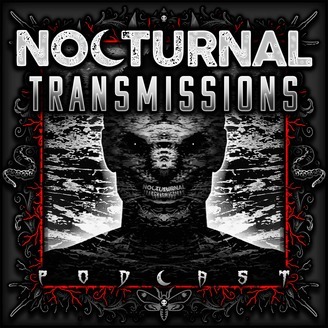 NOCTURNAL TRANSMISSIONS is a fortnightly podcast featuring performances of dark, short stories, both contemporary and classic, by voice actor Kristin Holland. You'll hear works of creepy fiction from the likes of Lovecraft, Poe and even Shakespeare as well as horror stories from contemporary writers; both emerging and renowned. Our humble narrator already appears in the world of horror podcasting as a featured voice artist on the 'Simply Scary Podcast', performing Creepypasta and chilling tales of dread. 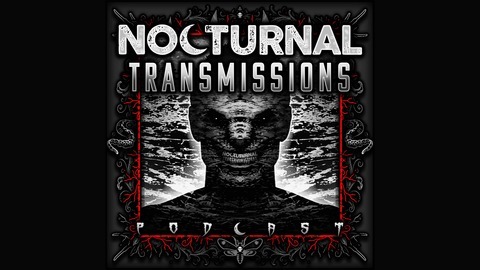 Join him and the horrifying inhabitants of the fevered imaginations of our selected writers each fortnight for your regular dose of unease on NOCTURNAL TRANSMISSIONS: short stories and mutterings from the wrong side of midnight.